Could 2018 be the year that both Vybz Kartel and Buju Banton gets released from prison? Reggae/dancehall fans have been crying for their freedom, but will their cries be heard this year? We know for sure that at least one of the two Jamaican music icons will be released this year. Buju Banton release date is set for November this year after getting a few months reprieve in his 10-year sentence. On the other hand, Vybz Kartel appeal trial is set for July of this year and his legal team is pulling all the stops for a breakthrough in the controversial murder case. This will be the last chance that they have to prove his innocence. 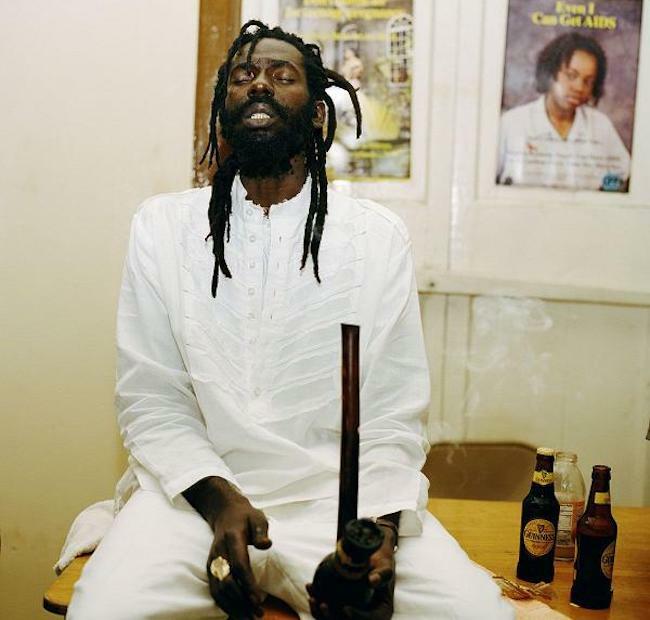 Unlike Vybz Kartel, Buju Banton has already served his full sentence and has exhausted all of his legal options after losing several appeals. The Grammy-winning reggae singer was convicted on three counts of drug trafficking charges in Miami in 2011, the same year that the dancehall superstar was arrested and slapped with two separate murder charges. Banton, born Mark Myrie, was sentenced to ten years in a federal prison for the crime as he bemoaned his innocence. Kartel, whose government name is Adidja Palmer, was acquitted of the murder of Barrington “Bossie” Burton in 2013 after the prosecution failed to prove his guilt. The following year he wasn’t so lucky and was convicted of the murder of Clive “Lizard” Williams, a man whom authorities say was a member of Kartel’s inner circle of friends. One of his protege, Shawn Storm, was also convicted of the same murder and both men and their two co-accused are currently serving life for the murder. Kartel’s only hope now is a successful appeal that would set he and his co-accused free. Legal sources told us that Vybz Kartel appeal will be a hard-fought battle for the defense despite the numerous issues with the original case. “Getting the green light for an appeal doesn’t mean that they automatically have the upper hand, they still have a case to prove and this time it’s not a jury that they will have to convince, but seasoned judges who know the law inside-out, so it is a much more difficult case,” sources said.